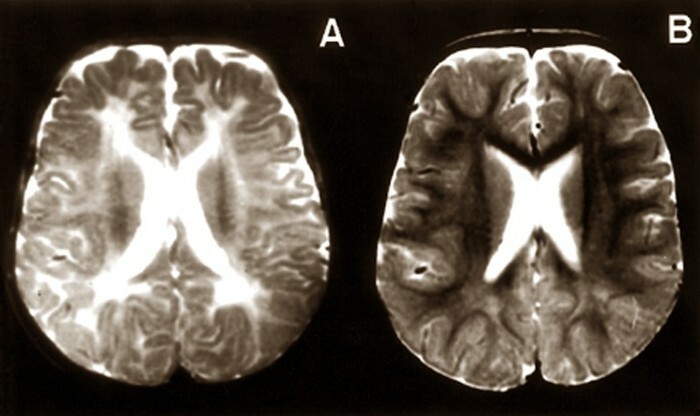 Zellweger syndrome is one of the four diseases called peroxisome biogenesis disorders (PBD). 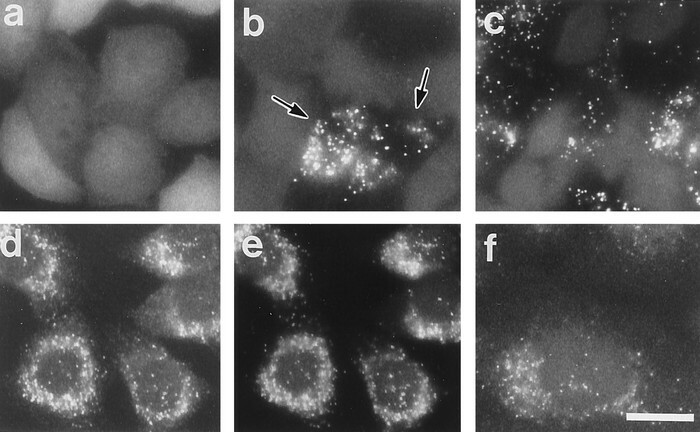 The diseases are caused by defects in one of 13 pex genes required for the normal formation and function of peroxisomes. 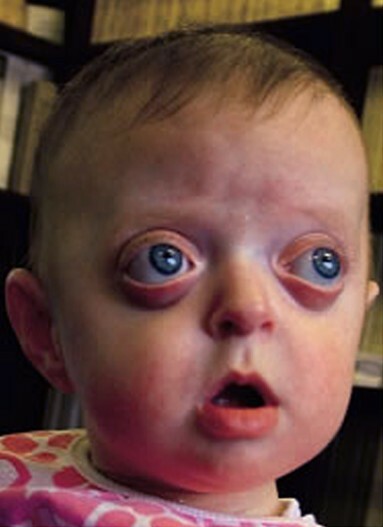 The signs of Zellweger syndrome appear during the newborns developement and may include poor muscle tone (hypotonia), poor feeding ability, seizures, hearing loss, vision loss, distinctive facial features, and bone abnormalities. Children later on in life develope heart problems, experience liver failure, poor muscle movement, limb paralysis, etc. 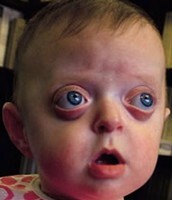 There is no cure for Zellweger syndrome, nor is there a standard course of treatment.